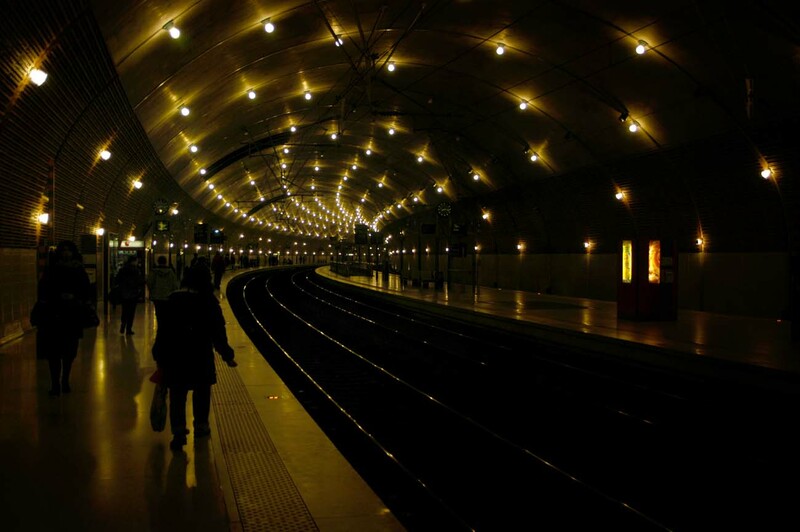 See also Subways, Tubes, Metros, Undergrounds. 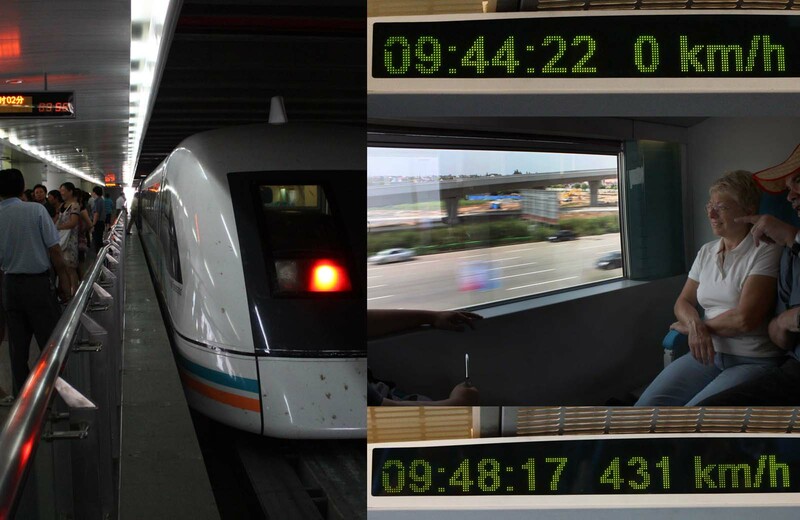 The MagLev train from Shanghai airport to somewhere not very helpful in Shanghai (2009). 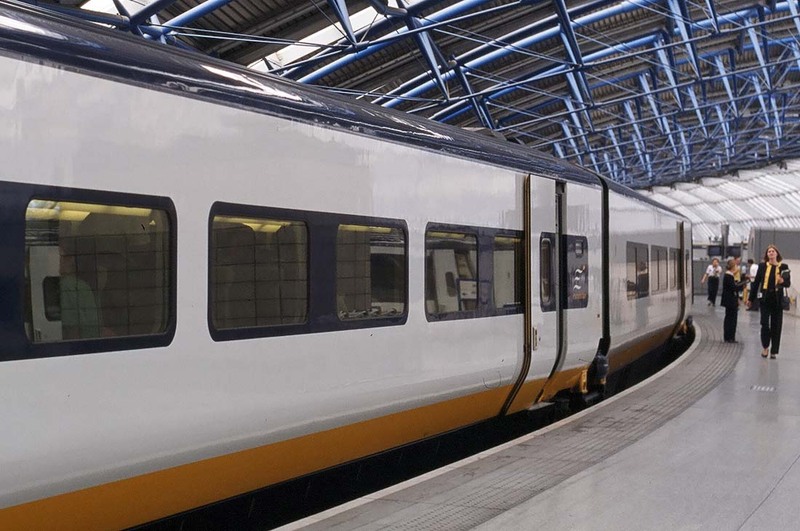 Eurostar, Waterloo International, now of historical interest (1996). 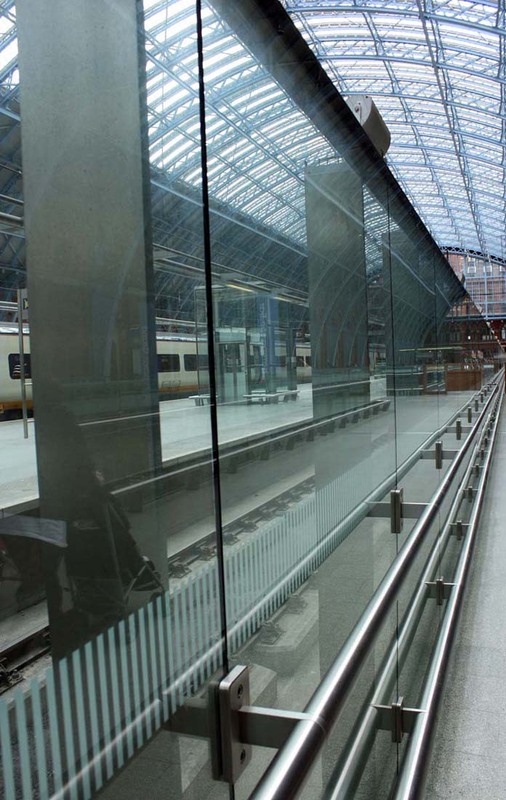 Eurostar, St. Pancras International, London (2010). 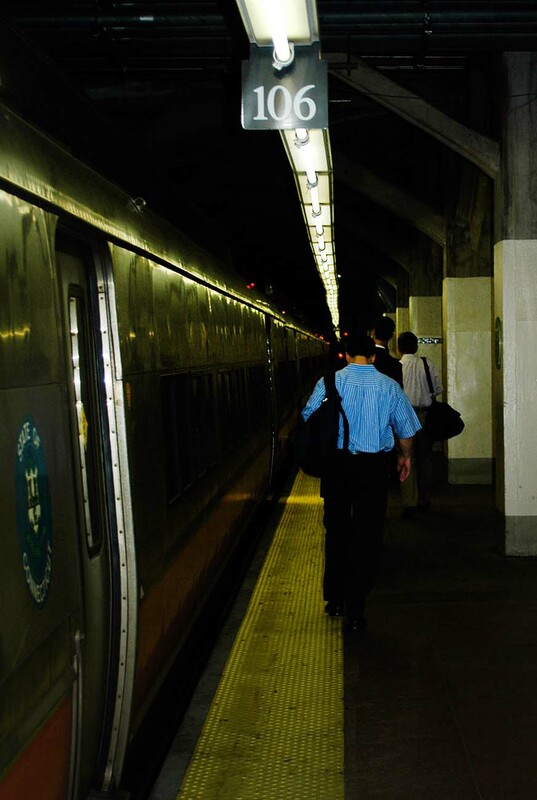 Grand Central Station, New York City (2007). 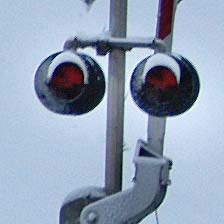 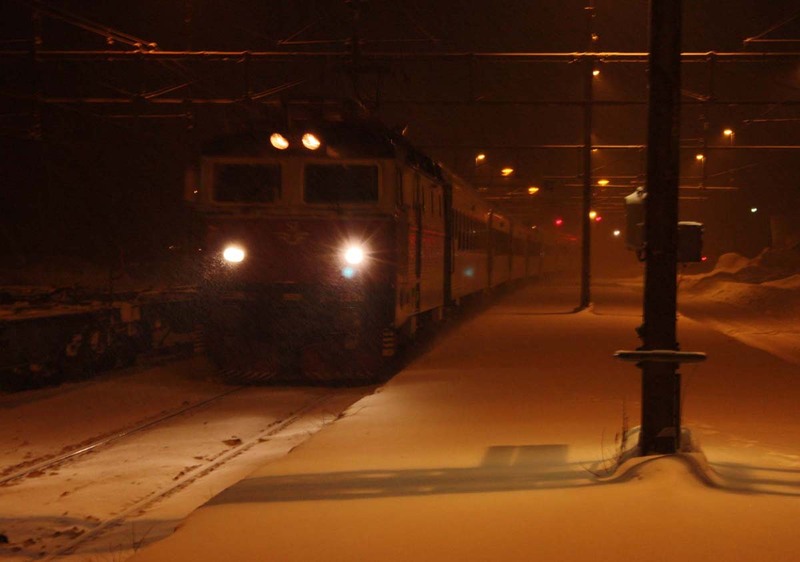 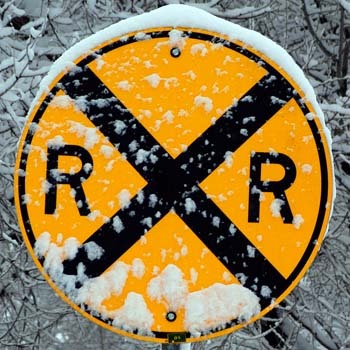 The right type of snow on the tracks? 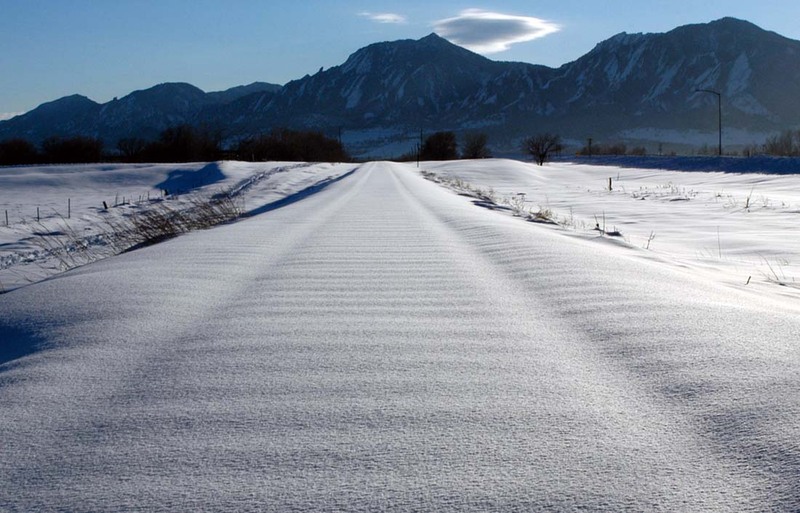 Boulder, Colorado (2006). 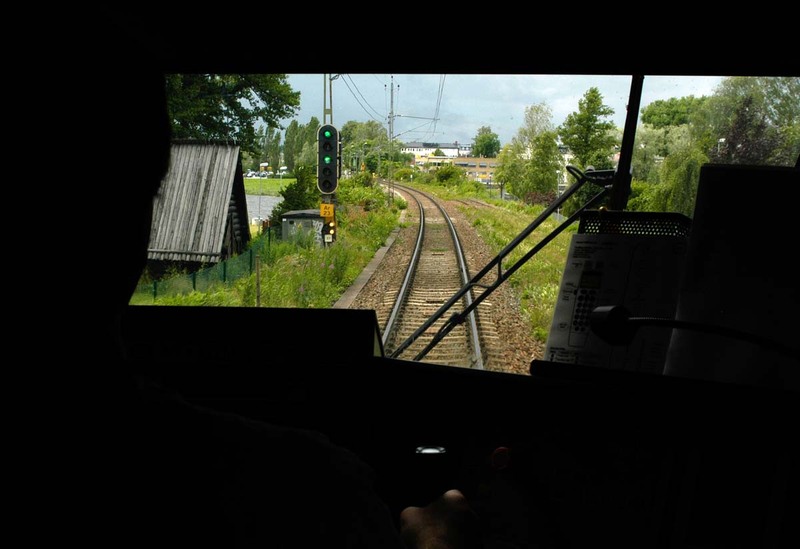 Driving a train near Arvika, Sweden (2008). 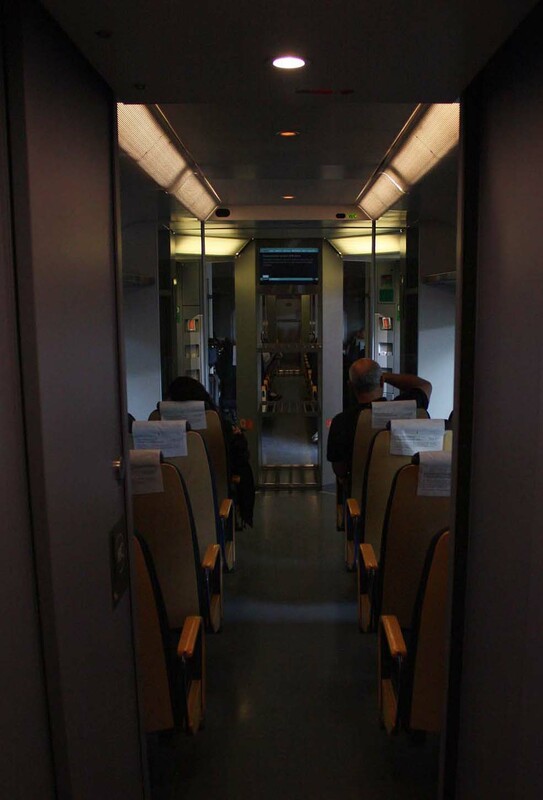 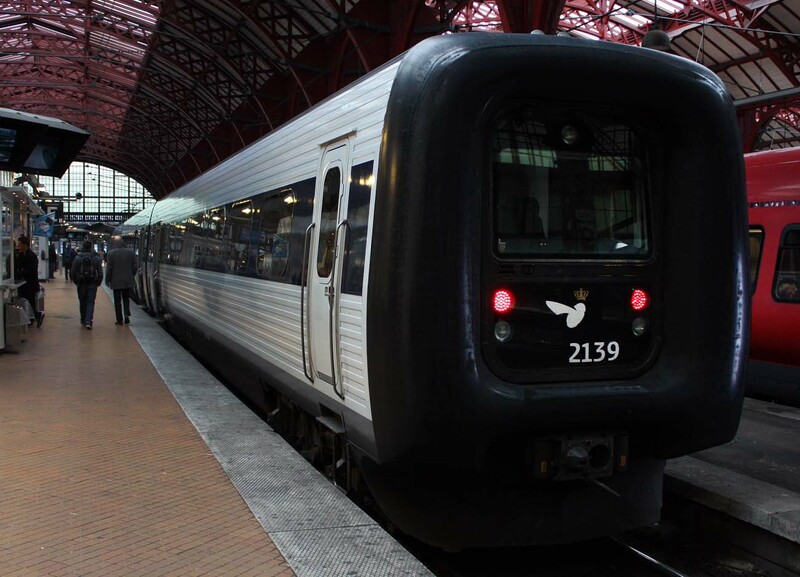 On board Oslo's Airport Express Train, Flytoget (2010). 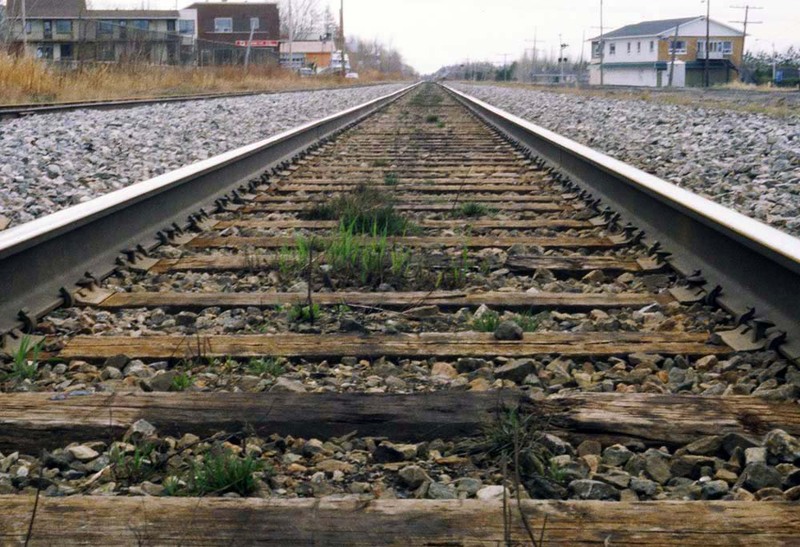 Train tracks in Trois-Pistoles, Québec (1996). 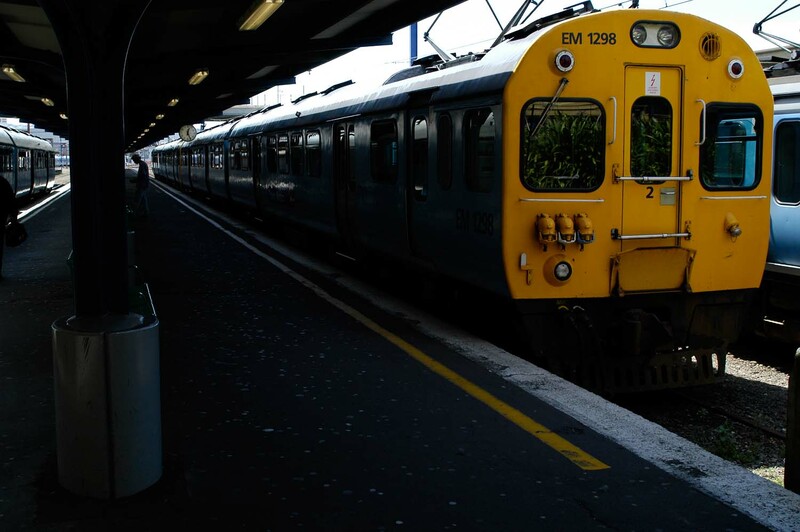 Yellow train, blue train: Wellington, New Zealand station (2005).